What makes Regal Arms great? Regal Arms is a charming walk-up in a park-like setting with a gazebo for resident use. Our recently upgraded suites boast new windows, new paint, new flooring, and plenty of space to call home. 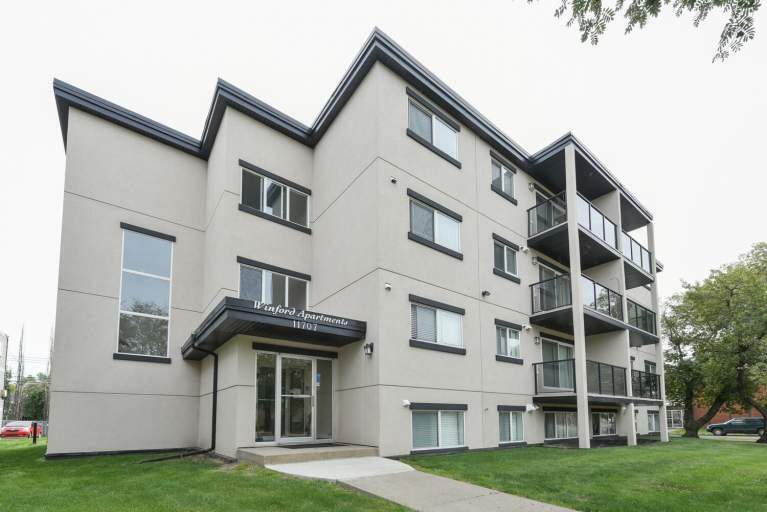 Residents also enjoy laundry facilities, plenty of surface parking, and friendly onsite staff. Who lives at Regal Arms? 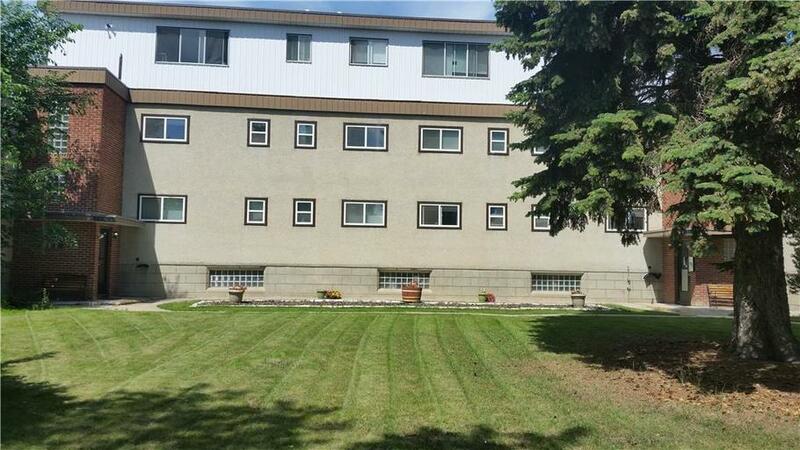 This family friendly building is conveniently close to many amenities and directly across from NAIT campus. Commuters will find transit stops nearby and easy access to major roads. 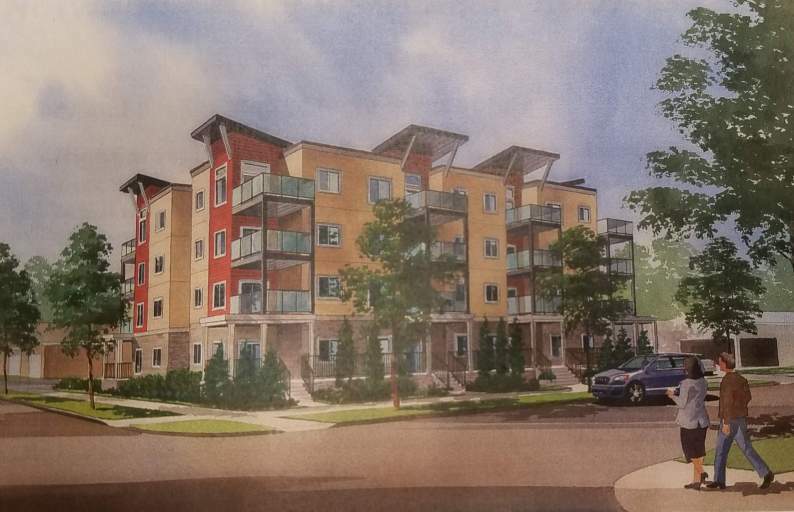 Residents will find Kingsway Mall just a few blocks away and two major grocery stores nearby. Canadian Tire, Walmart, and other department stores are minutes away. Recreation in the area includes the Commonwealth Stadium, Edmonton Expo Centre, Central Lions Recreation Centre, and Kinnaird Park. Additionally, golfers will enjoy living close to the Highlands Golf Club. There are also great restaurants, pubs, and cafes nearby and easy access Downtown.